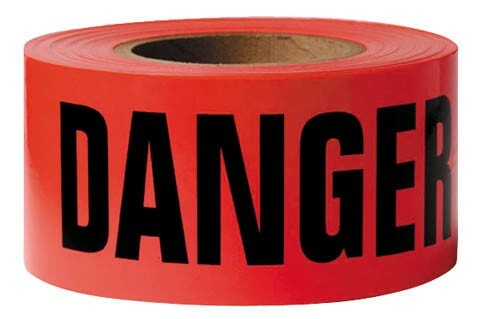 This red DANGER caution tape is great for crime scene cleanup, construction sites, cemeteries, and anywhere else where you need to warn passerby. This roll is 1000' long, giving you plenty of tape! 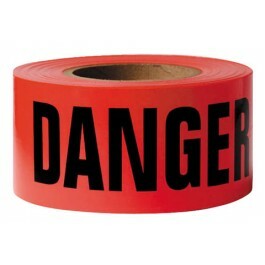 This red DANGER caution tape is great for crime scene cleanup, construction sites, cemeteries, and anywhere else where you need to warn passerby.